With oodles of steamy romance, paranormal time travel, adventure, and much more, Outlander is sweeping the nation. From over a dozen volumes to its newest incarnation as a breathtaking Starz show, it continues to delight, even with subtle, clever changes. But what was life really like then - from kilts and bagpipes to selkies and the fair folk? Who was Bonnie Prince Charlie and why was his campaign so disastrous for the Highlanders? Discover the story's roots, from Doctor Who to Brigadoon to Game of Thrones. Learn to speak Scottish, uncover the difference between Beltane and Samhain, explore customs of Highland weddings, tour Versailles and Edinburgh, and dive into the rich era of history that pervades this incredible epic. Tons and tons of really interesting, relevant and juicy background information regarding both the outlander books, and the new TV series. The narration is okay, though she says a few things really bizarrely… I have no idea where she gets her pronunciation of the word Beltane. Never heard it sound like that in my life. But it's bearable and the information is completely worth it. It was just the extra material that I was looking for while currently being engrossed in the series, after having read all the books. If you're an outlander geek, you'll really enjoy this. 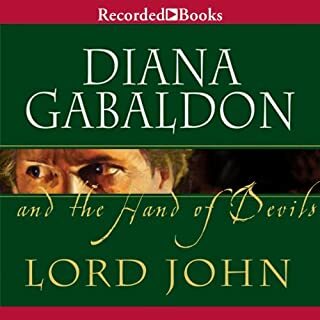 I loved this book, it helped to explain the Outlander books. It was packed full of interesting facts to tie the series together . I planning to buy the hard copy so I can use it for future reference. A must read for Outlander lovers. 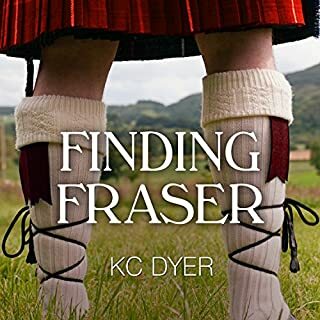 This book is perfect for Outlander fans! It gives lots of background info! I learned a lot! Too soon to say. 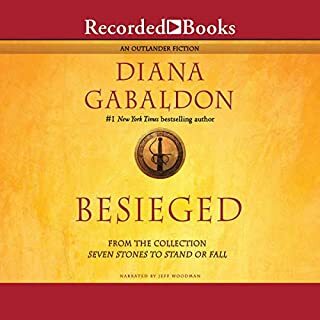 I stumbled into it far too early and had to cut my listening short as I have only completed the first 3 books in the Outlander series and did not want spoilers. I am writing this review now, however, because such a review would have saved me the trouble. 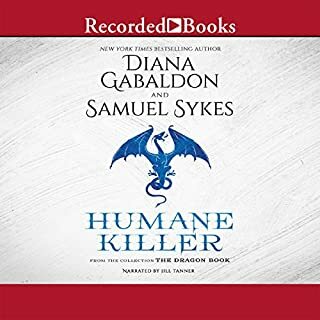 I plan to resume listening once I've finished the first 8 Outlander books. 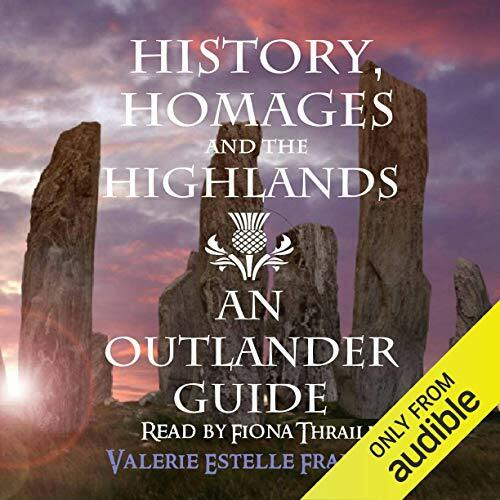 Would you recommend History, Homages and the Highlands to your friends? Why or why not? Only if they are up to date with the Outlander series through book 8. Would you be willing to try another one of Fiona Thraille’s performances? Possibly, if it were a novel and not non-fiction. When quoting lines from the series her characterizations are strong, but the analytical content comes across very dry. Includes references to books all the way through "Written in My Own Heart's Blood" (book 8) as well as the first series of the TV show. What disappointed you about History, Homages and the Highlands? The narrator did not help the content. It was very hard to listen to. Who would you have cast as narrator instead of Fiona Thraille? Narrator doesn’t pronounce Beaucham or Beltane properly and her accents were off there’s others as well would have enjoyed it if I wasn’t so picky. It might have been ok for half the price. It was just not that informative. This is well written and organized. But a lot of the info is the same as stuff in the outlandish companion books.